This music production video tutorial will teach you how to connect an outboard stereo compressor unit for use in a Digital Audio Workstation (DAW) in a recording studio. We show you how to set up a studio outboard unit in Pro Tools, but rest assured this process applies to any DAW and audio interface with sufficient I/O. What Will I Learn In This Tutorial? 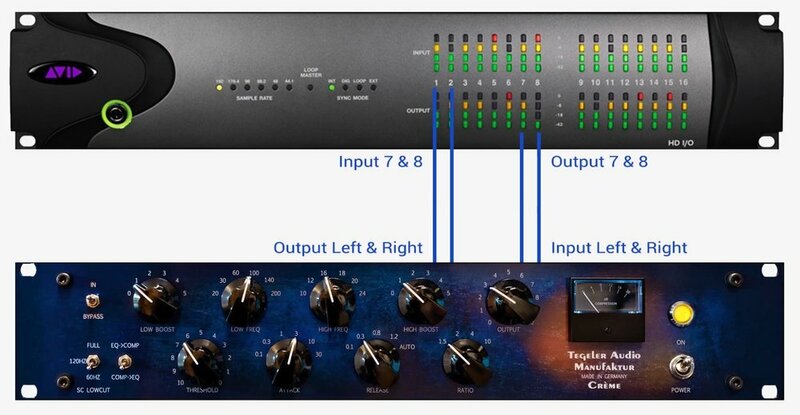 This tutorial covers the basics of inserting an external studio outboard unit for use in digital recording studio mixing workflows. This video features the mighty Tegeler Audio Manufaktur Crème mastering compressor that Rodel Sound uses daily in the recording studio. Watch this video to hear how the EQ and compression sections in the Tegeler Audio Crème performs in a mastering application. Subscribe for $3.99 a month (cancel anytime) to watch many more music production tutorials like this. Some are found here at rodelsound.com - Thousands more are found at Production Expert. What Is The Crème By Tegeler Audio Manufaktur? Watch Dan Cooper's video review of the Crème to learn about the compressor & EQ features and to hear how it performs on a drum mix. If you are interested in trying the Creme for yourself either come to Rodel Sound recording studio to have a play with it or visit the Tegeler Audio Manufaktur website to register for a free demo unit. 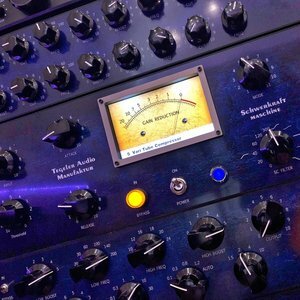 Tegeler will happily send you a demo unit on short-term loan enabling you can try this amazing compressor within the comfort of your own recording studio - How cool is that! Older PostDo You Think Multi-Instrumentalists Are Better Music Producers & Mix Engineers Over Musician's Who Only Know How To Play Single Instruments In Todays Music Production Industry?